You may be a stalker with five phone numbers and five WhatsApp profiles respectively. You may not able to drive all those phone numbers at the same time. 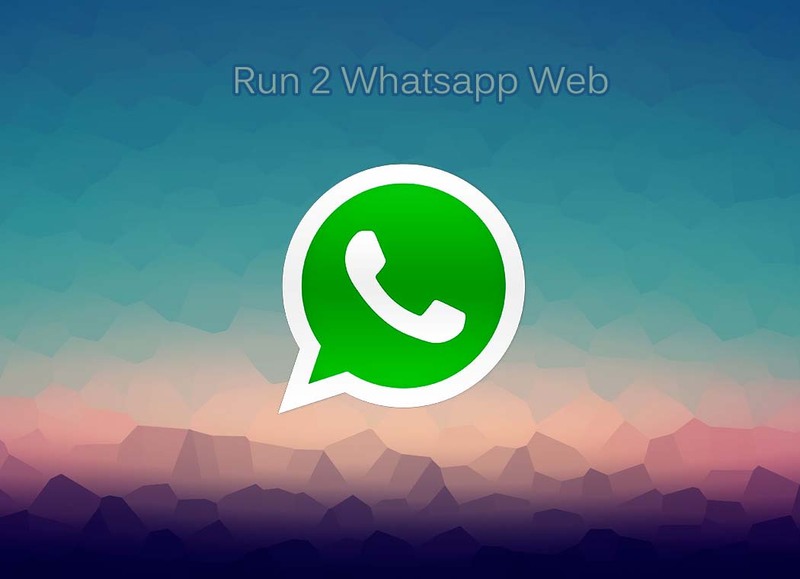 By using this little trick you can do, because with it you can run multiple whatsapp web at the same time on the same computer. 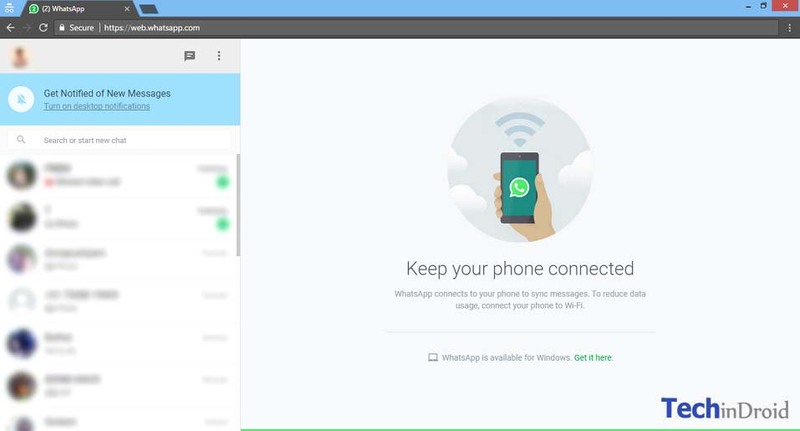 How to use WhatsApp web on Laptop & PC. 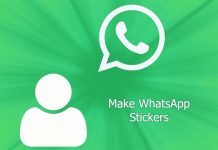 Free Virtual numbers for WhatsApp Verification 2017. 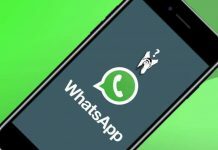 You don’t have to think much about it, simply having 2 phone numbers (one personal and one for work) may want to running two WhatsApp Web at the same time. And is that officially, whatsapp not letting to switch user accounts like facebook. So we have to follow some tricks that help to use many accounts at the same time. The method is very basic but, not complicated at all. This trick work by taking advantage of incognito windows of web browsers. 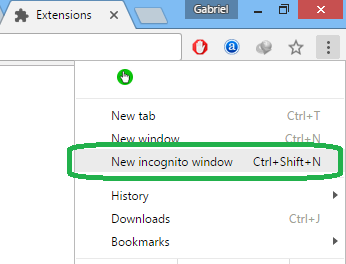 You can open more incognito windows from different browsers to use more profiles. The problem is that when you try to open many incognito windows in the same browser as per sessions need but, this doesn’t work at all. When you open an incognito window, the rest will share cookies. So for each browser you can only run 2 WhatsApp Web at the same time. For something very basic but, not everyone is aware. Lets know about this incognito window, When we browse through incognito it will not store cookies / histories / Site data. These cookies allow you to save, for example, the Facebook session so you don’t have to be entering the password every time you turn on the computer. 1. At first open web.whatsapp.com from your web browser and scan qr code to run your first account. 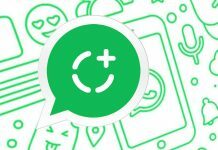 I hope by reading this article you will know how to run two or more whatsapp account on laptop / PC. If you liked this guide don’t forget to share this article on your social media.